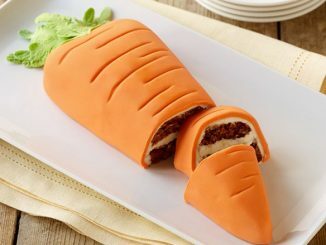 Just like a bunch of things, cakes are now going 3-D. 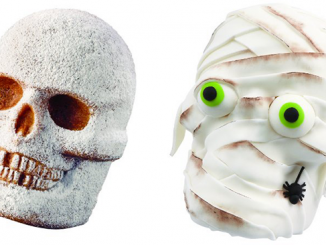 This Halloween, or for El Dia de los Muertos, you can bake a skull-shaped cake with the 3-D Skull Cake Pan. 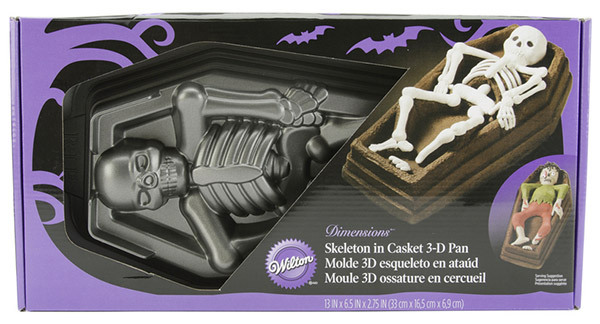 Or here’s another fascinating one: you can make a graveyard skelly cake with the Skeleton in Casket 3D Cake Pan. 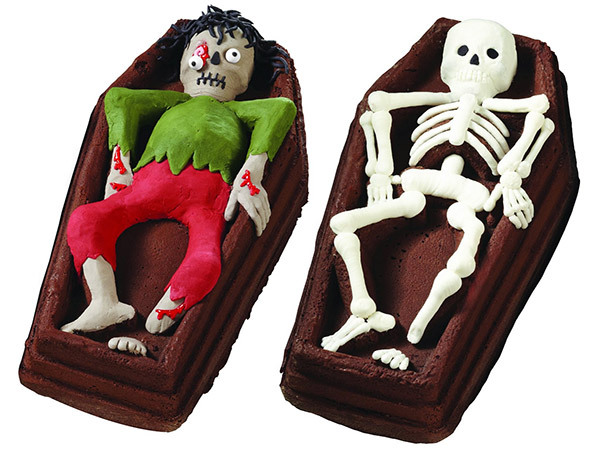 For best results, bake a chocolate cake to make the casket look like it has just been lifted after years of being six-feet-under. 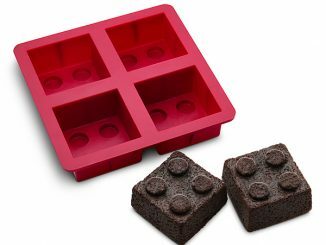 The three-dimensional skeleton bones will appear in cake form after flipping the cake pan. Grease the pan generously to ensure all the bones dismount. 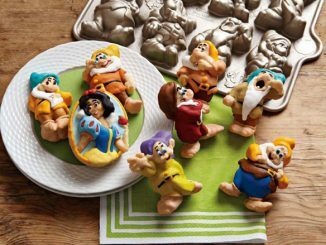 To decorate, you can pipe icing following the skeleton’s molded shape or you can use white fondant, which can be manipulated like Play-Doh. 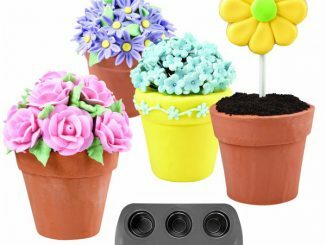 Any remaining cake crumbs left in the pan can be used as loose dirt to throw on top of the casket. Use crushed up Oreo cookies if you need more dirt. 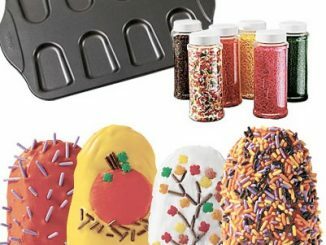 People who love cake but aren’t big fans of frosting are going to love sinking their teeth into a slice of freshly-baked casket cake. 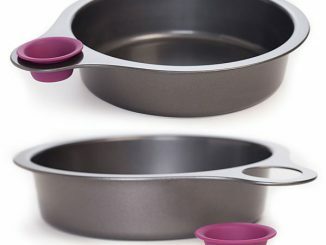 The pan holds ten cups which could roughly equate to ten generous servings of cake. If you want to get even more adventurous, you can create other living-dead creatures like zombies, vampires, Beetlejuice, any member of the Cullen family from Twilight, etc. to lie on top of the casket. 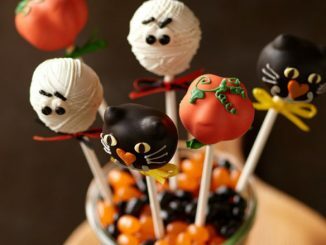 Also don’t forget to throw on some other special effects like gummi earthworms, candy rocks, and maggots made with fondant (eww). 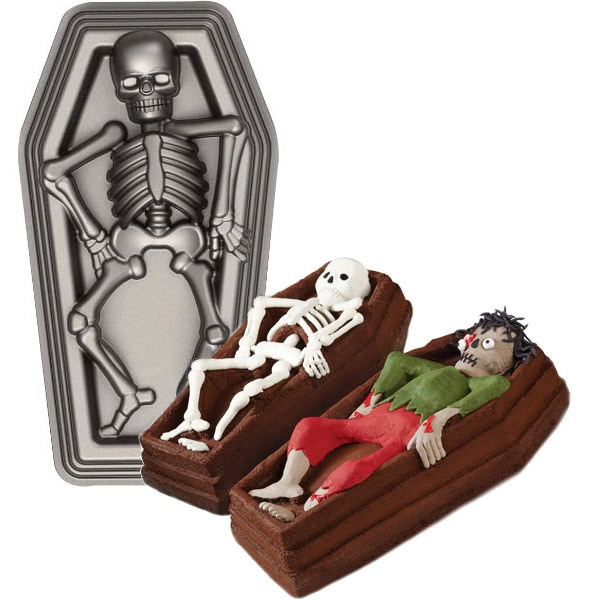 This Skeleton in Casket 3D Cake Pan is sold for $37.95 at Neatoshop. 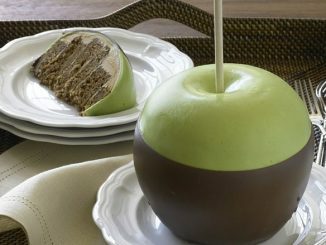 It is also available at Amazon.com. 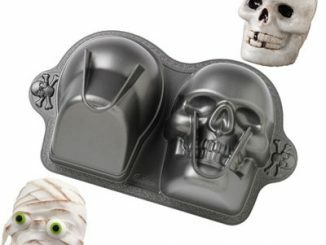 If you are in the mood for a Skull cake or two for Halloween, check out the Wilton Dimensions Nonstick 3D Skull Pan.